The thin vs. THICK crust argument has been going on long enough, let’s settle this right now! If you are REALLY hungry and you haven’t eaten for days, perhaps a thick crust pizza is what you need. For most of us, pizza is about enjoying a delicious meal with friends and perhaps trying some new pizza combinations. If you really want to taste good pizza, you want to go light on the sauce, cheese and toppings, it sounds strange, but pizzas cook best with less. 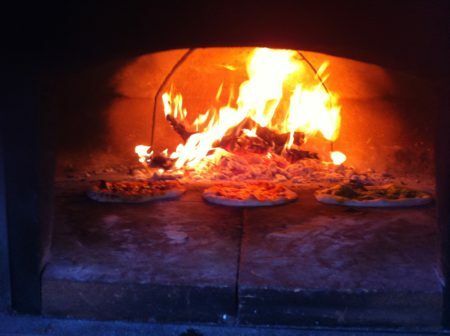 When cooking with a wood-fired oven, the temperatures can get up to 850F degrees or higher! If you want that nice crispy crust on the bottom, you”ll need to go thin crust so that your toppings and cheese don’t burn in the process. It only takes 2 minutes to cook an 11″ pizza in the wood-fired oven, so things happen very quickly. If you want to have a thicker crust, you’ll need a lower temperature and let’s face it, then we are just talking bread with pizza ingredients. Have we solved the thick vs. thin pizza argument? As much as we’d like to say yes, we probably haven’t. 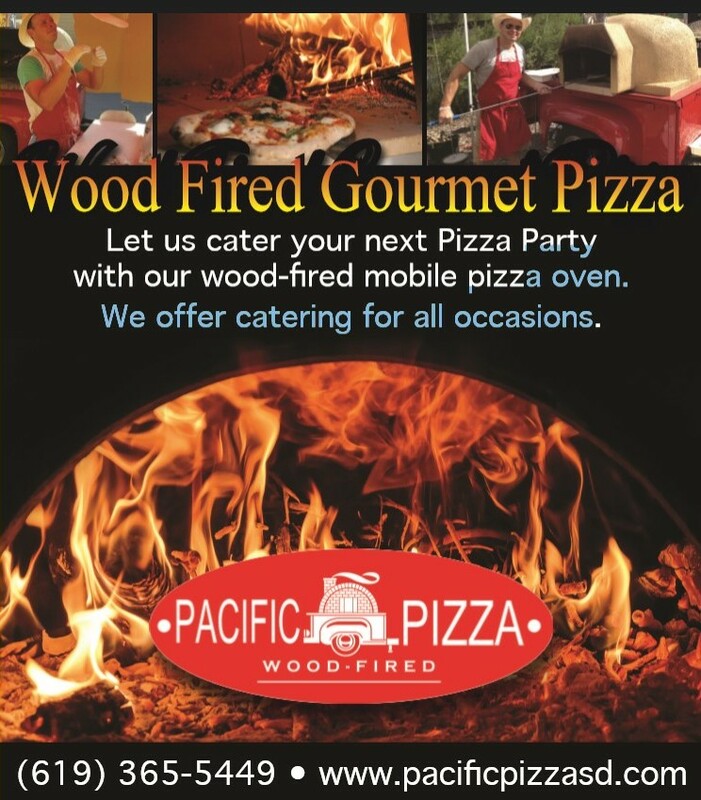 If you are having a party coming up, consider wood-fired pizza from Pacific Pizza.